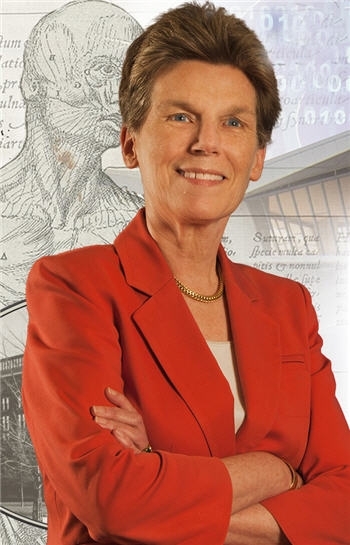 Sarah Brown spent her professional career in Alabama and enjoyed a long association with the University of Alabama including many years as its director. 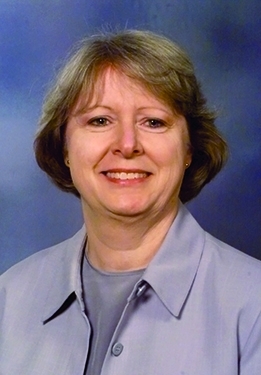 She lectured and wrote about the history of medicine and rare books, acted as a consultant to hospital, medical and dental libraries, and taught courses in dental bibliography and medical terminology and bibliography. Sarah was active in many regional associations. At the national level, she served two terms on the Board of Directors for the Medical Library Association from 1967-70 and again from 1972-75, the latter in the capacity of President. Sarah decided on librarianship as a career after graduation from college with a liberal arts degree and subsequent employment in a high school library. For job security, she undertook a second bachelor's degree in library science at the University of Illinois. Her medical library career began in 1948 at the University of Alabama, a transition which necessitated additional training on the job. Sarah specifically acknowledges Mildred Langer as a mentor who taught her much about cataloging, public service, and administration and whom she succeeded as director. In a concise interview, Sarah recalled a number of developments in her career and the profession: the move from a hospital-based academic library to a free-standing one, the merger of medical and nursing collections, the discontinuation of formal credit courses in bibliographic instruction for medical students, the introduction of on-line reference services with MEDLARS, a marked increase in salaries, and an era of library construction as a result of the Medical Library Assistance Act. She acknowledged the pivotal role the National Library of Medicine had in some of the changes in the field. "I'm not sure how closely the National Library of Medicine worked with MLA before my presidency, I know it worked with them, but from my time on, it has affected the association tremendously. It has influenced decisions. It has motivated the association to go on with all sorts of programs. I think it's been a godsend to the Association." Although optimistic about a future tied to automation, she expressed concern that changes in the environment might alter the outlook of those in the field. "Well, I hope there are none, but that they still have service as their goal, and that they still find it a challenge, just as we did. However, I will say, and this is to my sorrow, that we have lost complete or almost complete contact with our physicians...when I first started in a medical library, we knew everyone on the faculty...we knew all the Residents, all the interns, and most of the students. And, of course, now, who do you know?" At her first Medical Library Association meeting in 1948, she met people with whom she developed lasting friendships. 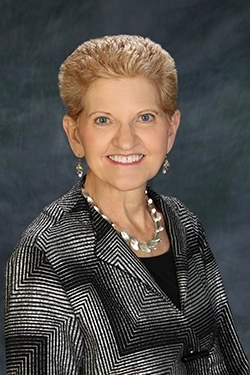 Over the years, she witnessed the ascendancy of the hospital librarians within the association, the shift in power from the Board to an Executive Director, the establishment of a Director of Education position, the development of the certification program in which she was a charter member, and the growth of the regional groups. In retirement, Sarah continued rare book cataloging for the Reynolds Historical Library at the University of Alabama and renewed personal interests for which she did not have time during her professional career, particularly fiddle playing.